Here is the challenge of this week. 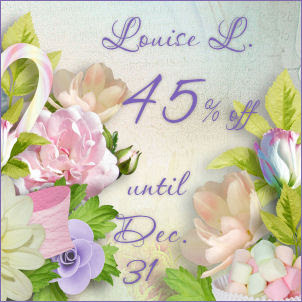 Please send your pages to nichol@mymemories.com and you will be eligible for 50% off your next purchase at My Memories. 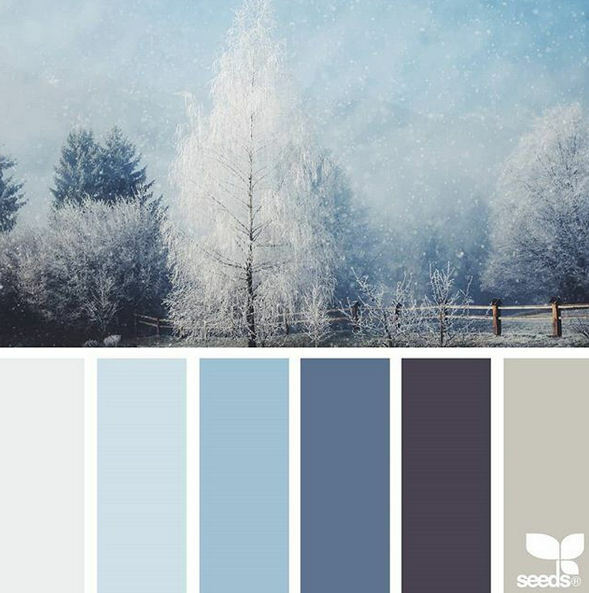 You must make a page using the colors of this palette, you can use all of the colors you want that are shown here. You can also add white, black, silver, gold and green. Have fun doing beautiful pages.